Forget Auckland, or even some of the cities across the Tasman, Wellington’s been ranked the best place to live in the world. The title comes following a Deutsche Bank global study of 47 cities, looking at everything from the cost of living, pollution, climate and house prices. 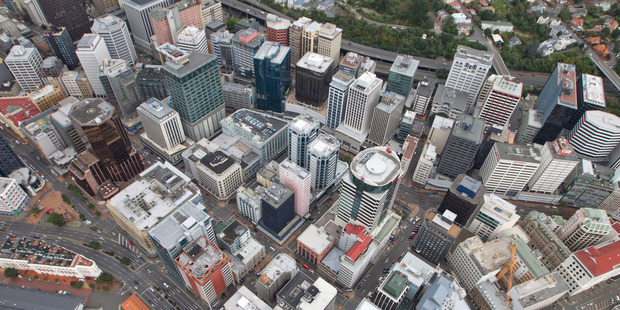 Wellington Ambassador and Wellington City Councillor Simon Woolf said it is fantastic to be top of the world. 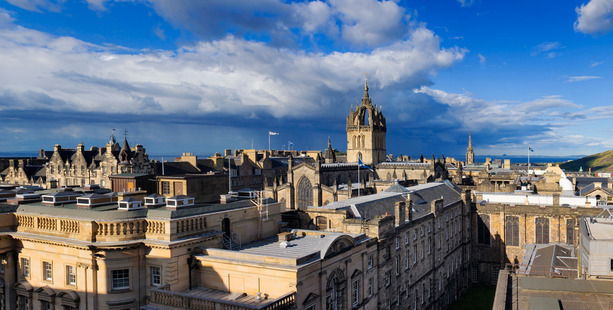 Edinburgh in Scotland was ranked second. Acting Mayor Paul Eagle said it is a big international endorsement. “Wellingtonians know we live in the best spot on earth, and now the rest of the world is hearing about it as well,” he said. Melbourne, Zurich, Boston and Copenhagen also feature on the list.